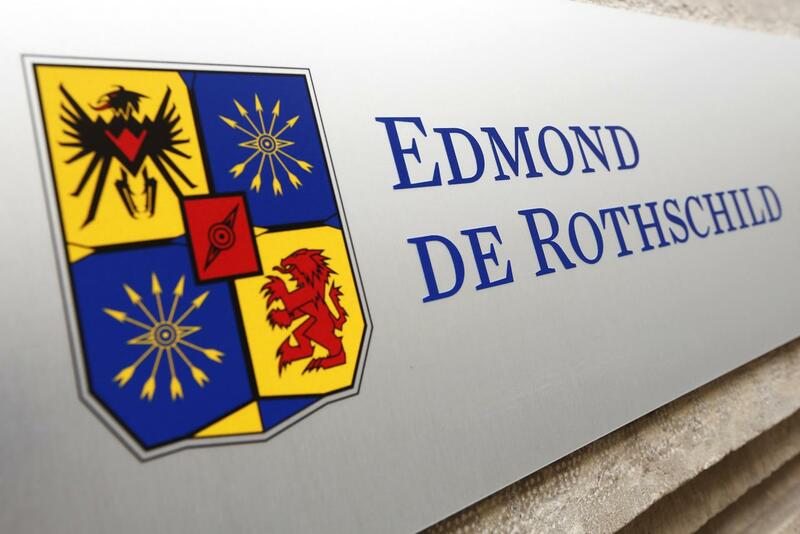 Benjamin de Rothschild’s family plans to take Swiss Bank Edmond de Rothschild (Suisse) S.A. private as it consolidates and simplifies the bank's legal structure. 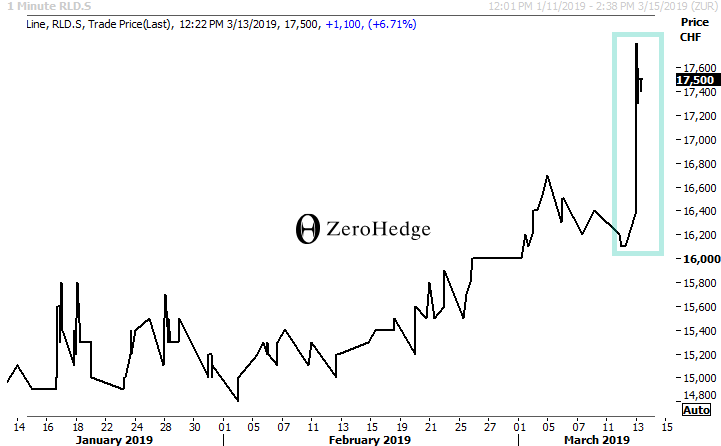 According to Bloomberg, Edmond de Rothschild Holding SA will acquire all publicly held Edmond de Rothschild (Suisse) bearer shares at 17,945 francs per share, a 6.7% premium to Tuesday’s closing price, in a deal worth about $100 million. The Swiss bank, which has long been linked with managing the wealth of countless uber-wealthy families, offers a variety of wealth management service for private and institutional clients, is expected to be delisted from the Zurich exchange. The stock, which traded on Wednesday around 17,500 francs, jumped by more than 8% to 17,800 before trimming gains to trade up 6.7%. Founded in the early 1950s, the Edmond de Rothschild Group has 170 billion francs in assets under management and 1.1 billion francs in revenue. The Edmond de Rothschild (Suisse) banking unit had client assets of 128 billion francs at the end of 2018, down 7% from the prior year. It saw an outflow of 2.5 billion francs in assets under management last year. The buyout offers closure to a dispute among the Rothschild family over the use of the banking dynasty’s historic family name. 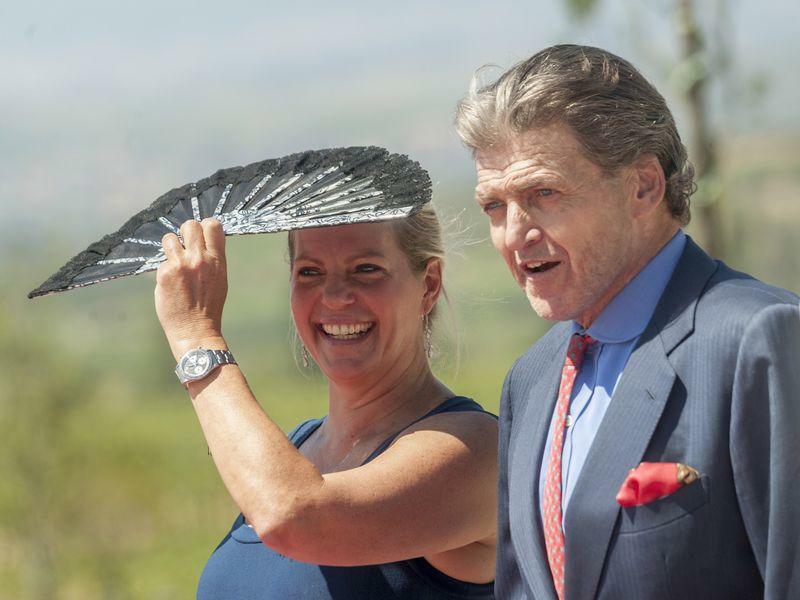 The deal involves liquidating cross-holdings and buying back shares in a transaction worth 100 million francs to give complete control of the bank to the family. By taking it private, “we are demonstrating our commitment to our banking group and our ambitions for growth, both organic and through acquisitions,” Benjamin de Rothschild, chairman of Edmond de Rothschild Holding’s board of directors, said in the statement.